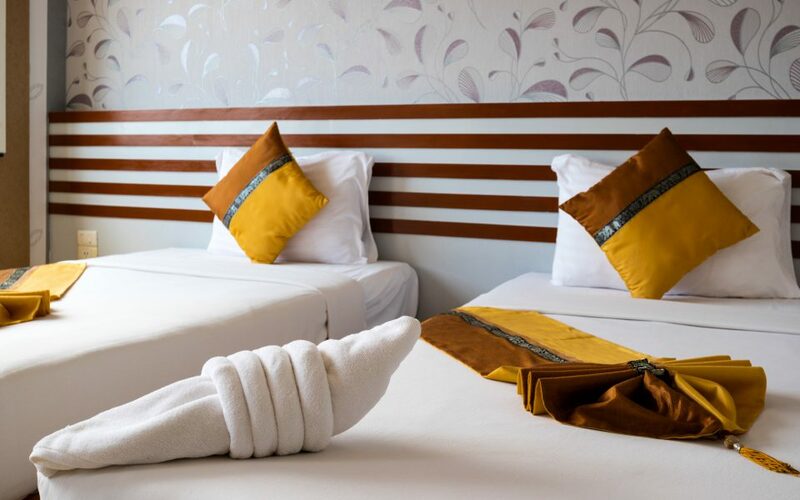 Located 3.1 mi from the center of Surat Thani, The Princess Park Muslim Hotel offers comfortable rooms with air conditioning. 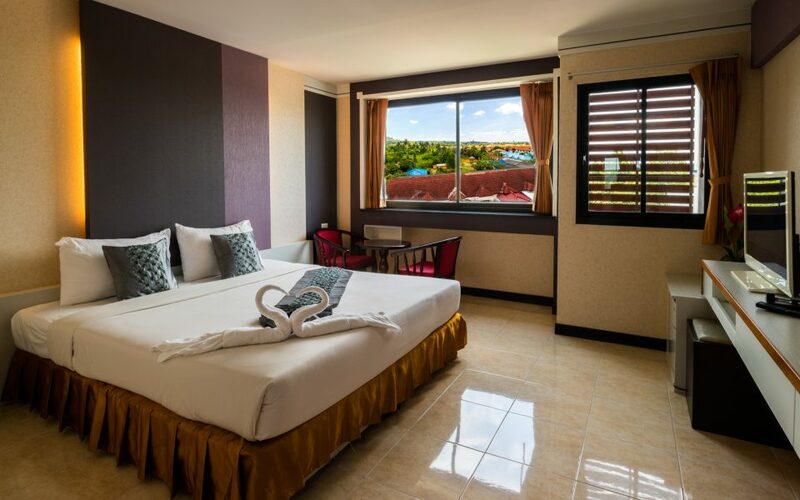 Featuring a 24-hour front desk, it also houses a restaurant. Free Wi-Fi is available in all areas. 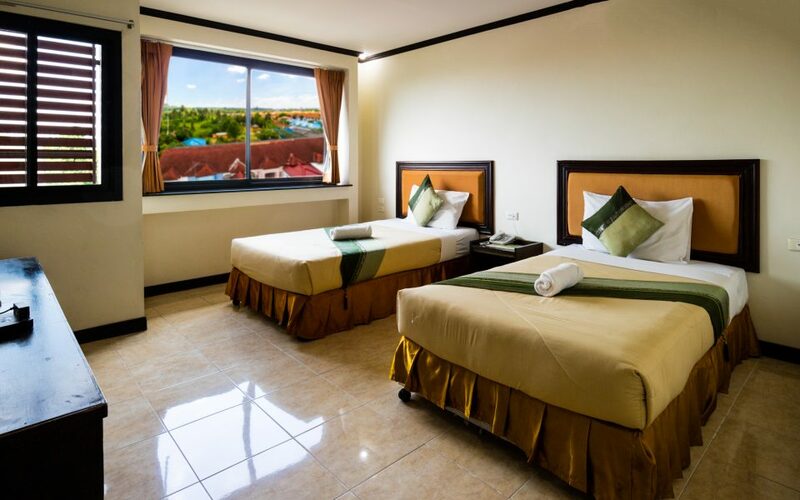 The Princess Park Muslim Hotel is 3.3 mi from Bandon and 5 mi from Surat Thani Railway Station. Surat Thani Airport is 12 mi away. On-site parking is possible. 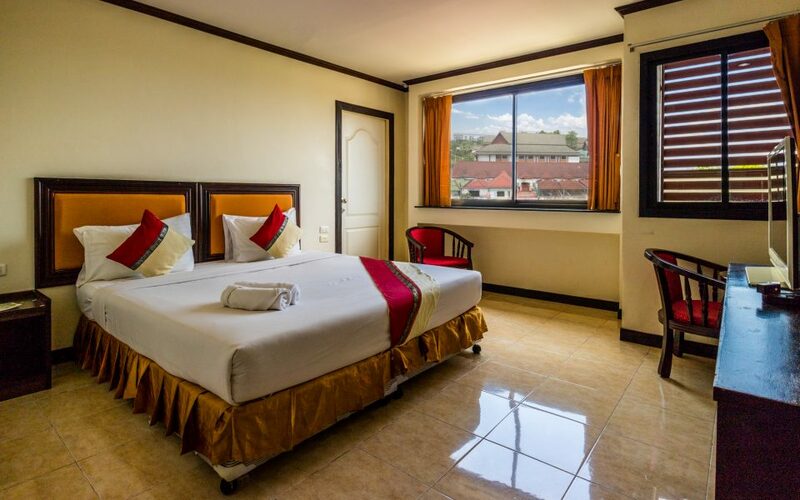 All rooms are equipped with a seating area, a cable TV and a refrigerator. Their private bathroom is fitted with shower facilities. Daytrips and sightseeing arrangements can be made at the tour desk. 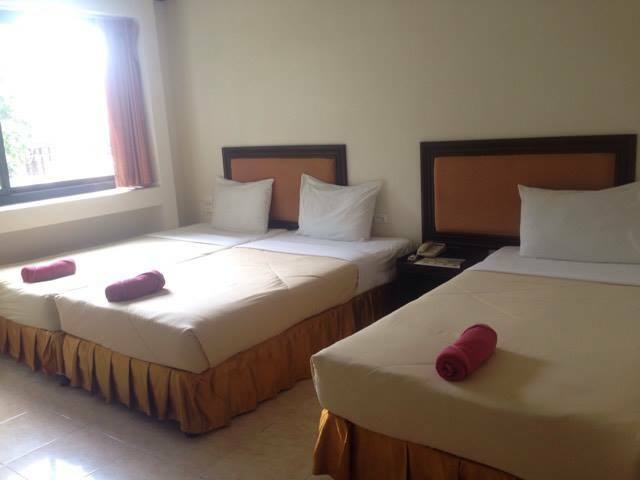 The hotel also offers a laundry service. Madina Halal Restaurant serves Thai and Halal dishes from 07:00-20:00 hr.